“Following the most ancient tradition of the Church, special honor is to be given to the patriarchs of the Eastern Churches, since each is set over his patriarchate as father and head,” (Orientalium Ecclesiarum no. 9). It should be noted that the Latin Church also has its own Patriarch: the Pope. As well as being head of the universal Church, the Pope also functions as Patriarch of the Latin Church. It’s my understanding that “sui iuris” translates roughly into “self governing”. Being under the authority of the pope, how much freedom do Eastern Catholic patriarchs indeed have in the governing of their jurisdictions? Can they ordain bishops freely, or must episcopal ordinations be approved by Rome? 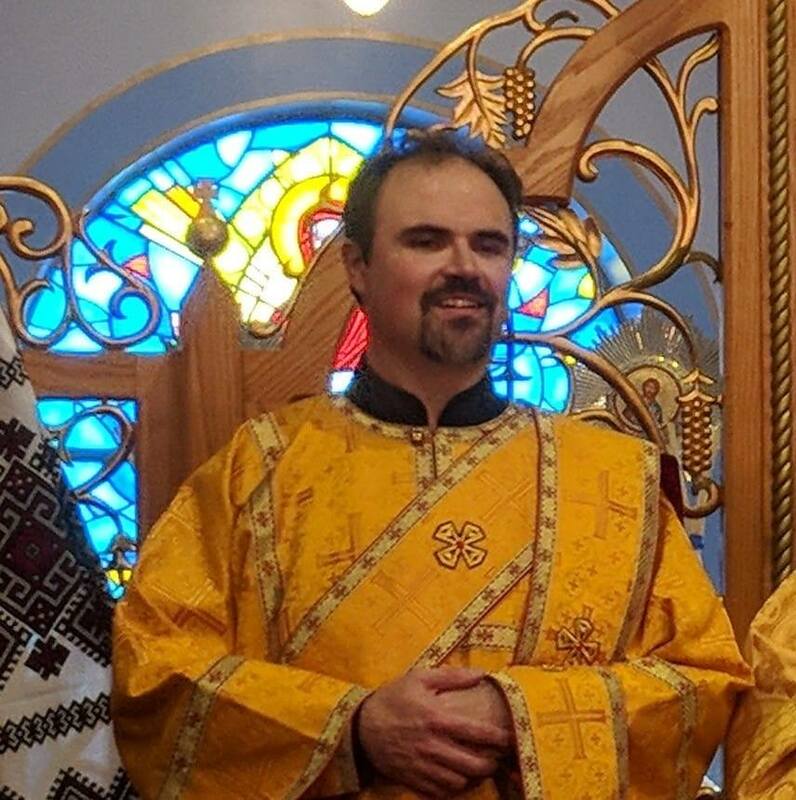 In their “traditional” geographic territories Eastern Catholic Patriarchs, together with their Synods, have full authority over their Churches. They can ordain bishops freely without seeking the approval of Rome. Outside of the “traditional” territories, in the the so-called “diaspora,” the authority of Eastern Catholic Patriarchs is somehwat limited. While they maintain full authority in liturgical matters, the appointment of bishops is done by the Congregation for the Oriental Churches in Rome.